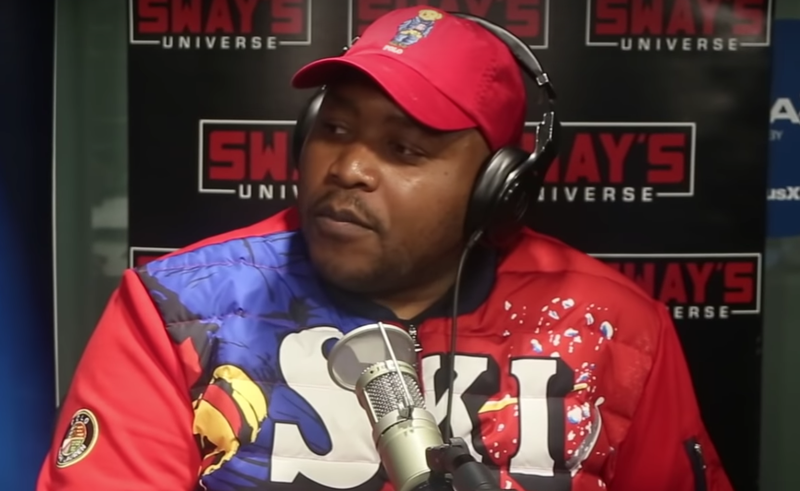 South African seasoned MC, Tumi Molekane stage named Stogie T is on everybody’s lips after going berserk on his freestyle during an interview on Sway’s Universe. Stogie T is the latest SA hip-hop artist to have a sit down with well-renowned radio host, Sway Calloway on his Sway in the Morning show. The MC joins other local hip-hop artists including AKA, Nasty C, Cassper Nyovest and Kwesta to be interviewed by Sway. The show is currently sitting on 1.8-million subscribers on their Youtube channel. In his interview, Stogie T cleared the air around the rumours that he wasn’t in good terms with fellow hip-hop artist Cassper Nyovest. The veteran rapper took Sway on a tour of how South African hip-hop scene has changed from what it was back then to where it is now. He also touched on issues including the past apartheid regime, land expropriation and weighed the world’s perceptive on Africa as a continent. On his most talked about freestyle, Stogie T goes in with guns blazing. Where former heroes give birth to spoiled rotten kids. These two lines clearly indicate the current African political situation, as we have seen how country leaders have found themselves in controversy after their children got involved in messy situations. The rapper also touches on pastors that live lavishly from their congregation’s tithes and those who are sexual predators.